This is a brief talking therapy that concentrates on what you want to achieve, rather than what prompted you to seek help. Emphasis is on the present and the future, rather than the past and the therapist helps the client to identify and move towards their preferred future. Problems do not happen all the time. Even the most chronic problems have periods or times when the difficulties do not occur or are less intense. By studying these times with the client , we discover that the client does many positive things that they are not fully aware of. By bringing these small successes into their awareness along with all their strengths and resources the person is able to repeat the successful things they do when the problem is less severe or absent, people can improve their lives and start living the life they want. Modern Hypnosis (trance) is when we concentrate our attention on a single idea or focus. We go into trance many times when we daydream, just before sleep, driving home and even watching television. Trance is not sleep, the client is very much aware of their surroundings and in control of the situation. In hypnosis, you remain in control at all times. In this state you are able to use your imagination more effectively and vividly than usual, freed from the usual limiting thoughts. This is what makes it such a powerful tool for a range of issues. 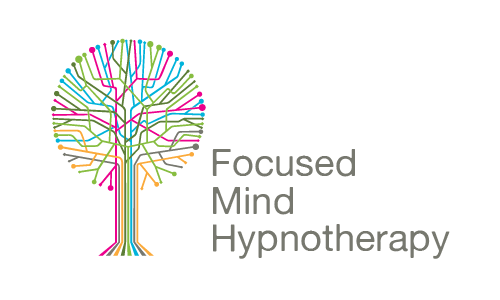 Solution Focused Brief Therapy combined with hypnosis provides a useful powerful approach for positive change within a relatively short space of time.